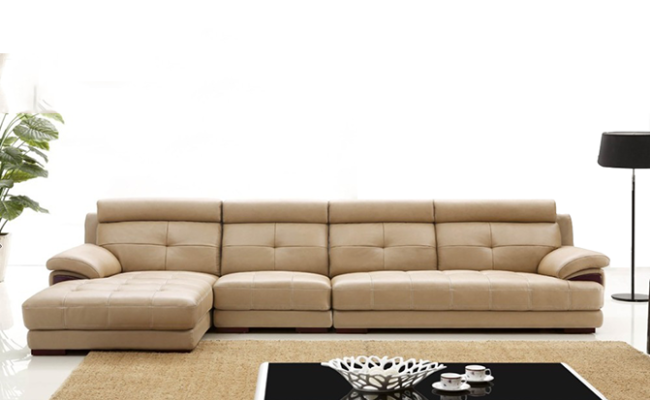 Hitech is a leading furniture manufacturer and supplier in Nigeria. 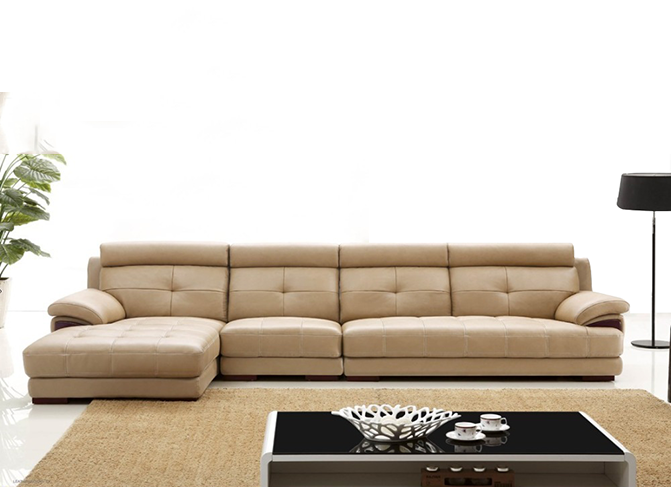 We produce both ready made and customized furniture that are top rated and quality. We are located in lagos but delivers nationwide in Nigeria. Contact us and will get back to you as soon as possible with the best option. Thank you!